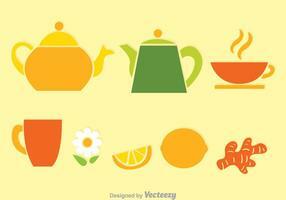 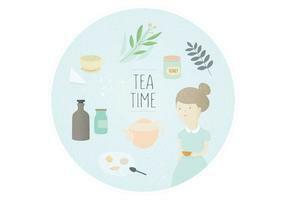 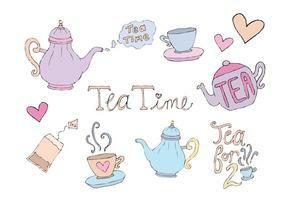 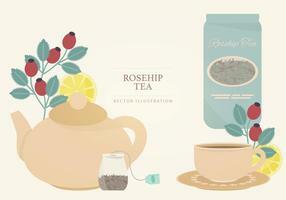 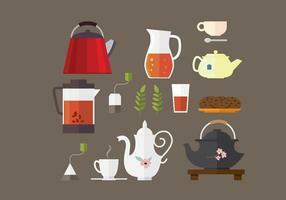 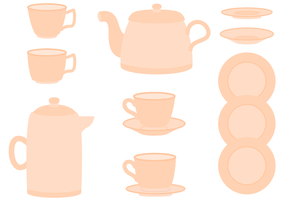 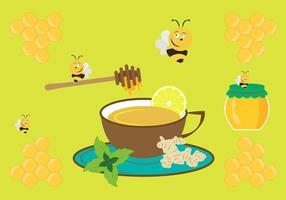 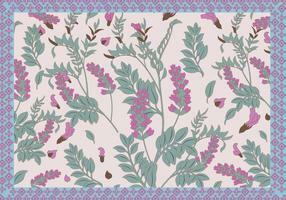 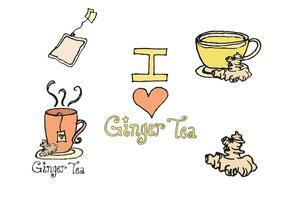 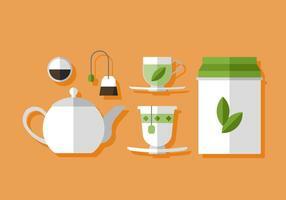 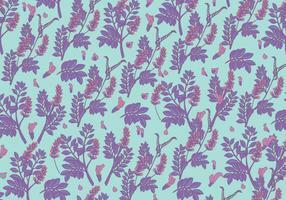 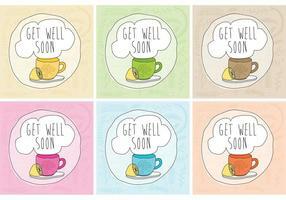 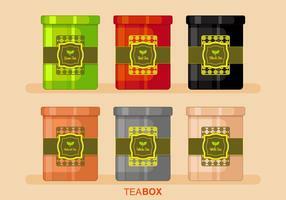 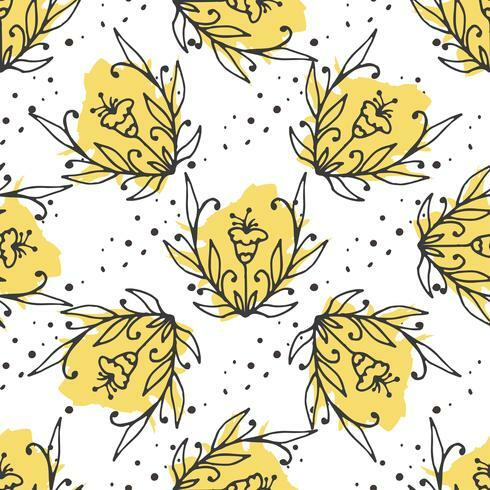 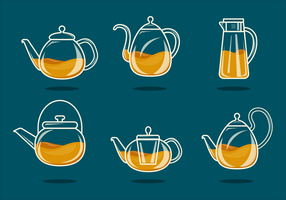 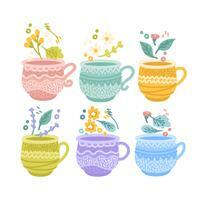 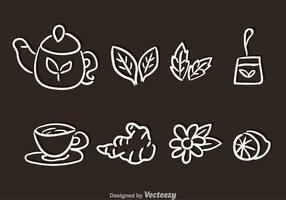 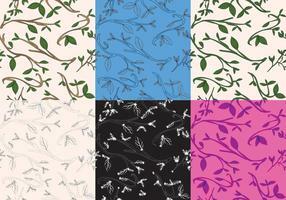 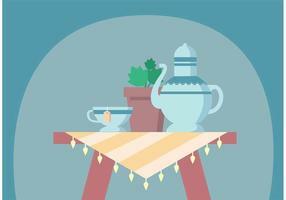 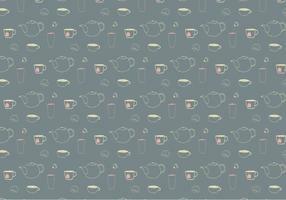 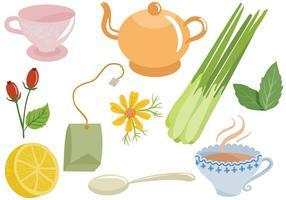 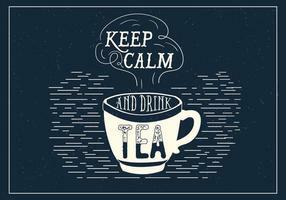 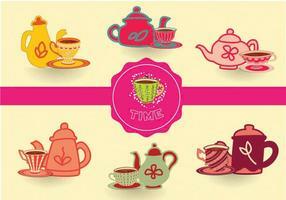 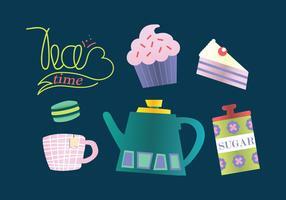 Herbal tea seamless pattern. 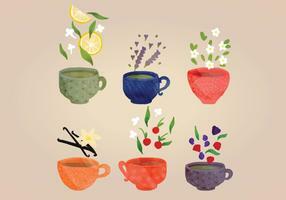 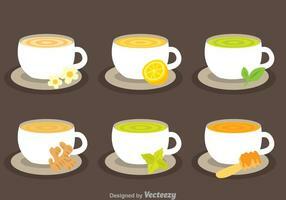 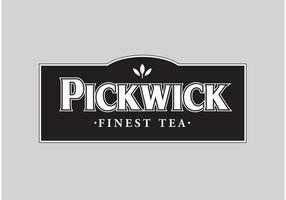 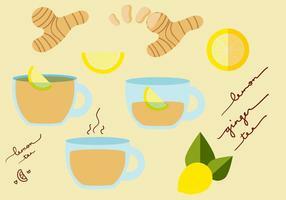 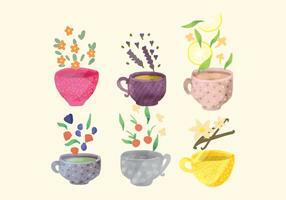 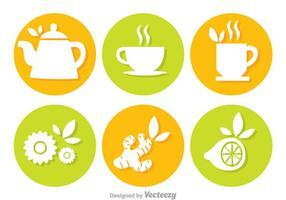 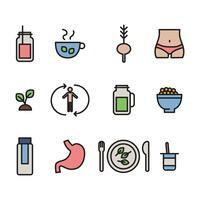 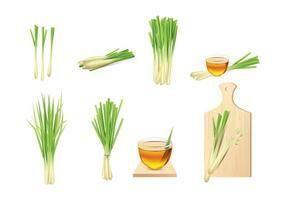 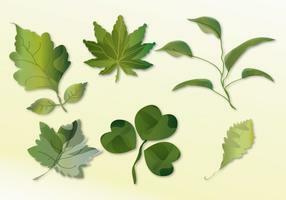 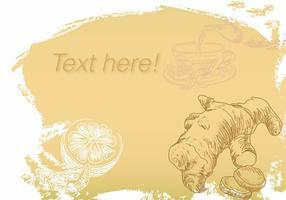 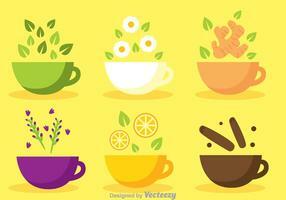 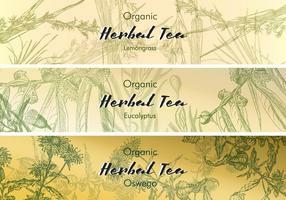 Organic herbs for hot drinks package design. 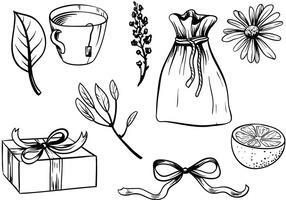 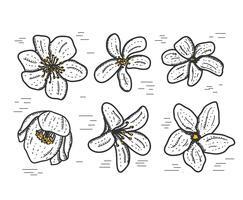 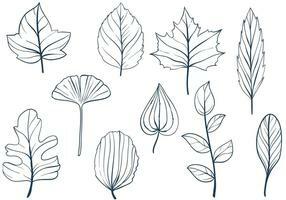 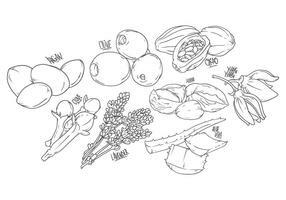 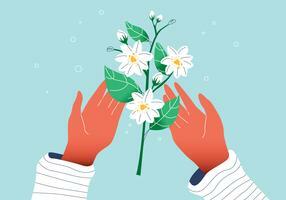 Hand sketched floral illustration collection. 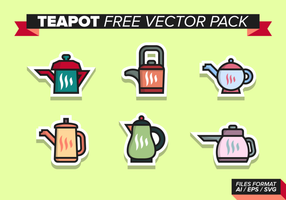 Vector design.